Hi! How have you been the past couple weeks? 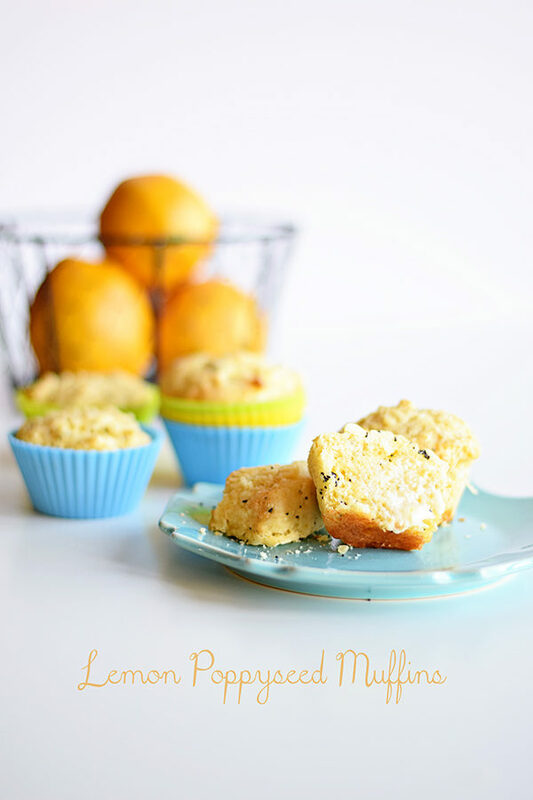 Today we have a very fun, delicious recipe for Lemon Poppy Seed Muffins to share with you. They make a delicious, quick and easy snack or breakfast. They are perfect for on the go breakfasts too – which we need a lot around here. 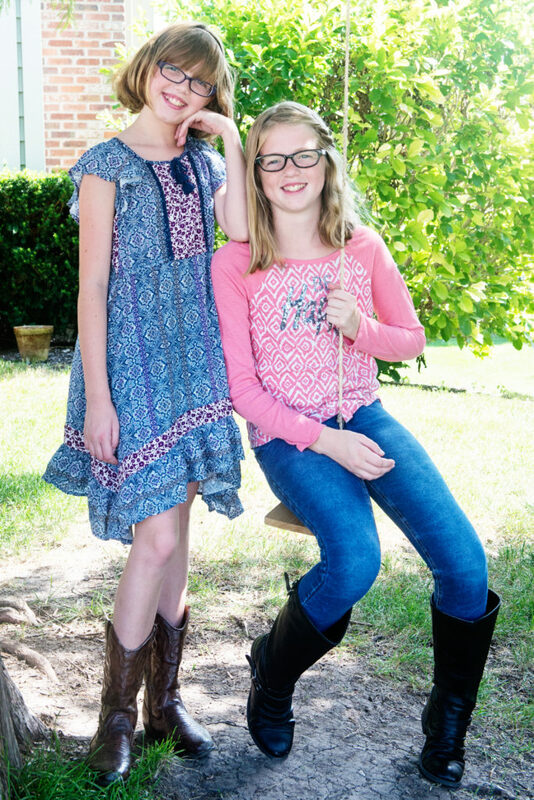 It seems like our family is always on the go! 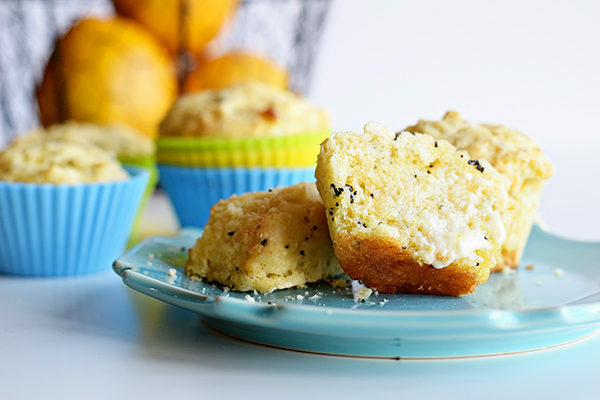 Our favorite part about this muffin recipe is the fact that they are lemon poppy seed. We have wanted lemon poppy seed muffins for so long because they are our favorite so we finally made them! This recipe gives you perfectly moist, baked muffins full of lemon flavor. These muffins totally remind us of spring. It may be kind of weird to make them in the middle of winter but hey, why not? It seems with these warmer winter days we are having lately, lemon poppy seed muffins fit right in. When life gives you lemons make lemon poppy seed muffins to go with the lemonade. Here’s the perfect recipe to do just that. This recipe is from our mom’s New York Times newspaper. A delicious recipe for Lemon Poppyseed Muffins from the New York Times newspaper. Do NOT over mix the muffin batter as it will make your muffins dense instead of light and fluffy! With a large rubber spatula, fold the dry ingredients into the wet ingredients until combined. Do not over mix. Divide the batter evenly between the prepared cups and bake until puffed and set, and a toothpick inserted into the center of a muffin comes out clean, about 20 minutes. Transfer the muffins, in the tin, to a rack to cool for 5 minutes. Then remove the muffins and let cool completely on the rack. Recipe from The New York Times newspaper. Omg! I will definitely try this out sometime! Great job! I love muffins and anything lemon so I will be making these. Just pinned recipe to my muffin Pinterest board. Thank you! YUM~ I love anything lemon and these look so good! 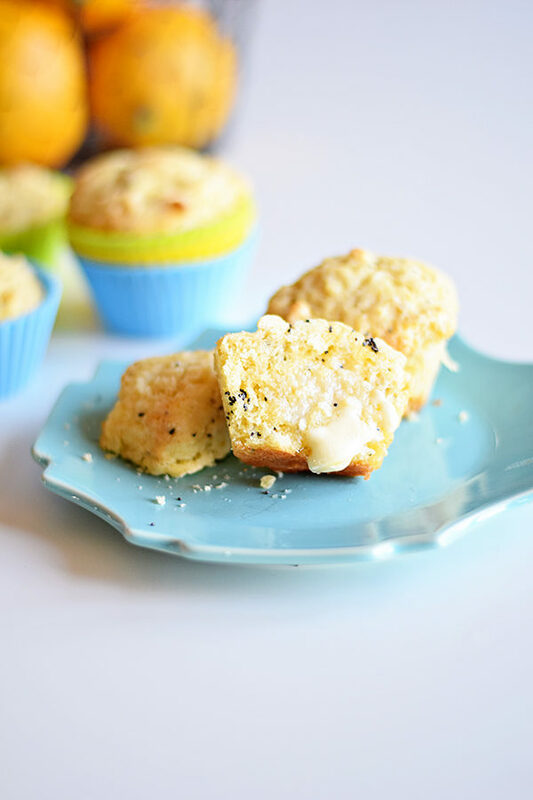 It is cold and rainy in California, and I am thinking these Lemon Poppy Seed Muffins would be the perfect treat to brighten up the day at our house. Thanks for the great inspiration. I saw that California was getting a lot of rain. Strange that our weather is nice and yours isn’t right now because isn’t California usually sunny? Thank you for reading! I like the indentations that the holds make as well. Proud of you.